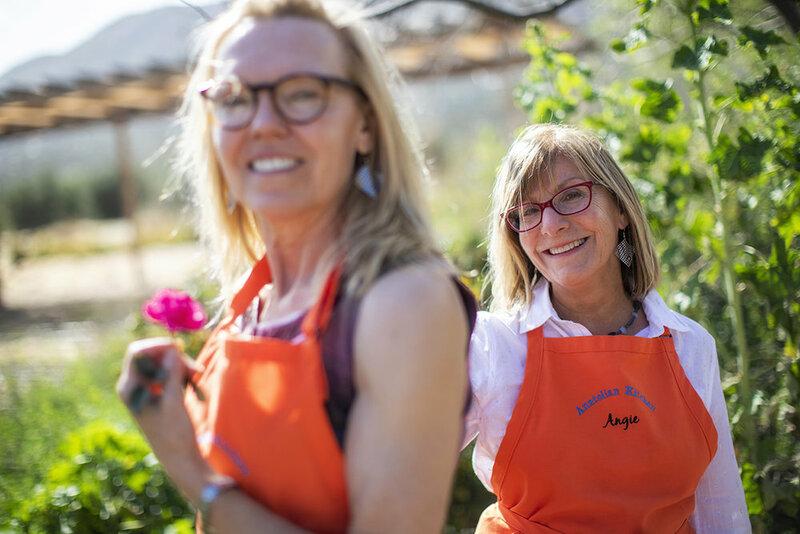 Best friends for more than 20-years, this photo was taken of Joy and Angie during their trip to Rancho La Puerta in April 2018. 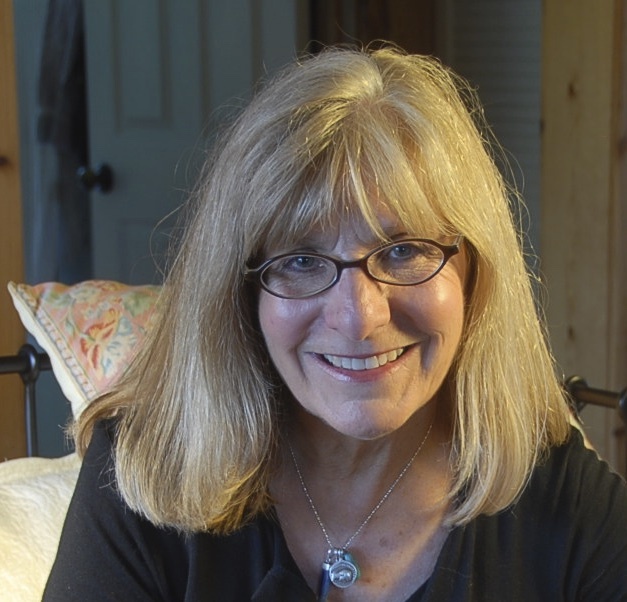 Joy Stocke studied food science at the University of Wisconsin, Madison where she learned how to professionally test recipes and is founding partner and Senior Editor of the online magazine, Wild River Review. Stocke has written about and lectured widely on her travels in Greece and Turkey, with a cultural interest in food; and continues to study techniques of cooking and recipe-writing with chefs in Central New Jersey and New York City where she leads cooking classes. Her essay, Turkish American Food, the first about Turkish cooking in America, was published in the Oxford Encyclopedia of Food and Drink in America. In addition to Tree of Life: Turkish Home Cooking and Anatolian Days and Nights: A Love Affair with Turkey, Land of Dervishes, Goddesses and Saints, both co-written with Angie Brenner, she is author of a collection of poems set on the island of Crete, Cave of the Bear and a novel, Ugly Cookies. Freelance writer, illustrator, and home cook, Angie Brenner left a corporate job to follow her passion of exploring diverse cultures, literature, and cuisines by purchasing a travel bookstore, Word Journeys, in Del Mar, CA. Inspired by traveling the four-corners of Turkey over twenty-five years, she later closed her bookstore and became further immersed in travel and writing about Turkish culture and food that culminated in two books co-written with Joy Stocke, Anatolian Days and Nights, A Love Affair with Turkey and the recent, Tree of Life: Turkish Home Cooking. Brenner facilities cooking classes and demonstrations that inspire home cooks like herself to “cook in community” with family and friends and is currently testing new recipes with writing collaborator Joy Stocke that follow the cuisine and ingredients and spices along ancient trade routes. She lives, cooks, writes, and teaches yoga classes in her hometown of Julian, California.